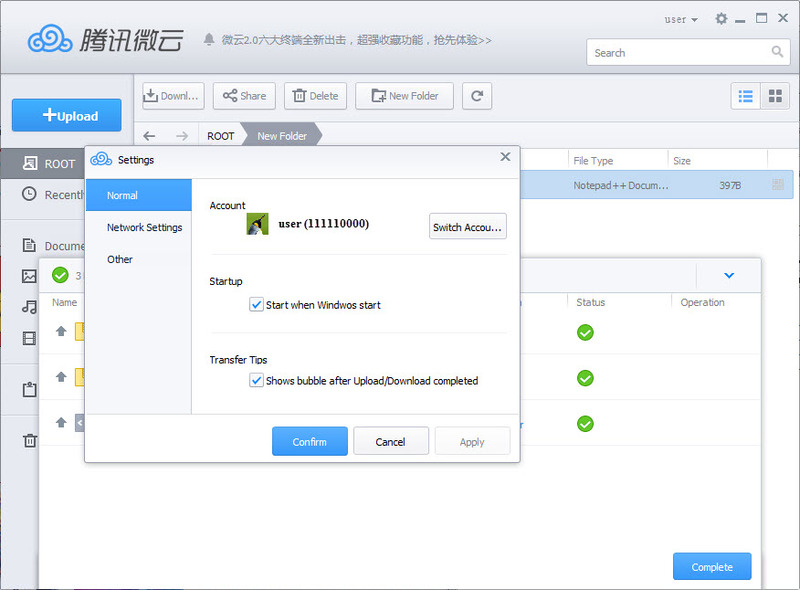 Forget Box, SkyDrive, and Dropbox, Tencent's 10TB of free cloud storage is better! How much shareable cloud storage can you get for free nowadays? 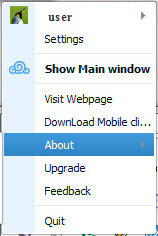 Dropbox, probably the most popular option, offers a measly 2GB in it's free tier. Box and SkyDrive are a little better with 50GB and 25GB, respectively. But what if I told you I just stored every video, document, photo, music playlist, and video from two PCs and my smartphone onto a single cloud drive, and I still have eight terabytes to spare? Add on to that, the clients across both mobile and desktop platforms are solid and easy to use. Welcome to Tencent's Weiyun. In July 2012, the Chinese web giant released its cloud service with a whopping 10TB of free storage, and it now reports 300 million registered users. How you can get this 10TB? Install Tencent Cloud app for your smartphone. Login with the data from step 1. And don't forget to use the English version of Tencent's web offering. Only the web client is english. 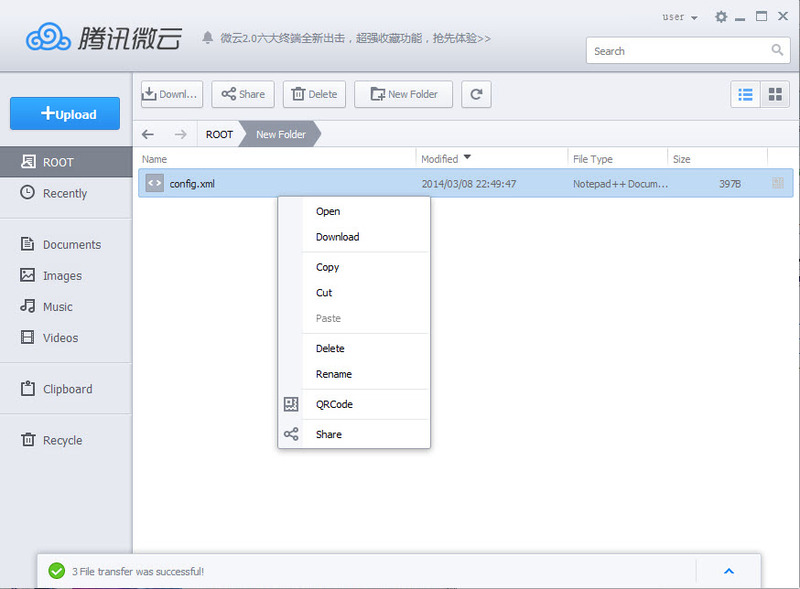 Here you can donwload the Tencent PC version's english language files.